Add Grape Seed X95 (95% OPC) to your Favourite Herbs list. Herbosophy's Grape Seed X95 is a concentrated extract made from pure Vitis vinifera seed and standardised to contain at least 95% OPC's with every serving. 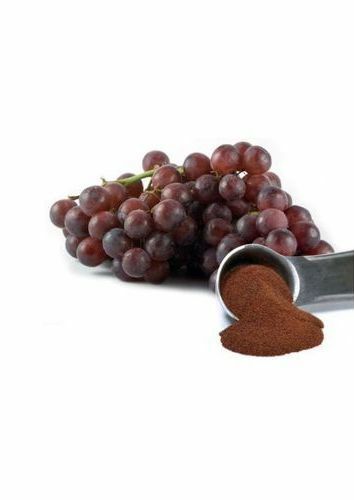 Grape Seed X95 Extract is concentrated and without fillers or preservatives and is freshly encapsulated for you at order or packaged as loose powder: the choice is yours.